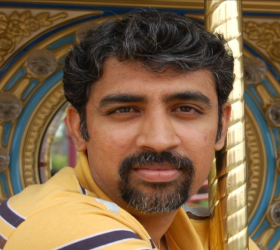 usage and how they help in validation. Now that we know what the new Input types are, let us see how they can be put to use. Following section will outline all the 13 input type usage and their support by the browsers. Color input type is used for fields which should contain a color as their value. 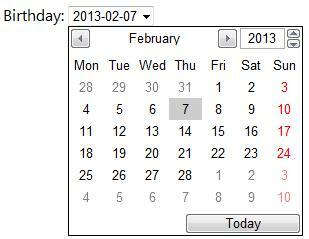 Date input type allows the user to select a date. 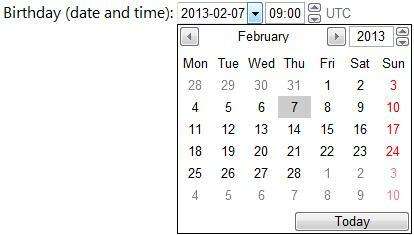 Datetime input type allows the user to select a date and time with time zone. Datetime local input type allows the user to select a date and time without time zone.